The company did the set design for Kanye, Gaga and Eminem tours, as well as numerous other big budget films and commercials. 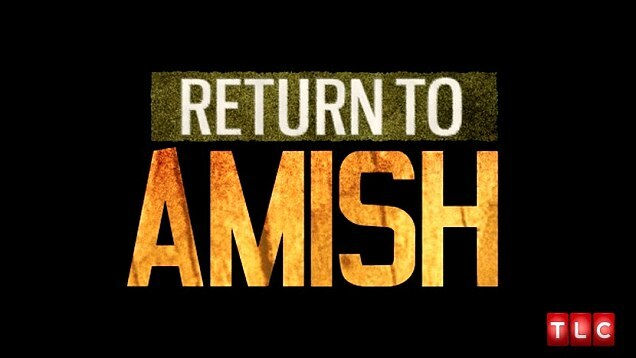 Started new series Return to Amish at at Hot Snakes Media for 2014. Also Kate from our show, is featured in the . Cut a trailer for the indie feature The Disobedient. “Two childhood soul mates reconnect years later and embark on an impromptu bicycle trip, hoping to escape the doldrums of adult life. ” — premiered at Sundance. Cut a pilot for the History network. Details to be revealed when I can! Cut some more BBC Office Space series’ for the BBC Capital Website. An over-the-top french law firm in Paris: Baker & MacKenzie , A Swiss steel factory Jensen … Online fashion house ASOS in London as well as Greenpeace in Argentina. Enjoy! When Michelle Obama appeared on a late night talk show recently, she wore BIHBU. I was asked to cut a Fashion film for him which involved extensive green screen and effects… Shot in an abandoned former women’s mental asylum, you can check out the finished project here featured on Style.com . Also featured at Refinery 29 here. 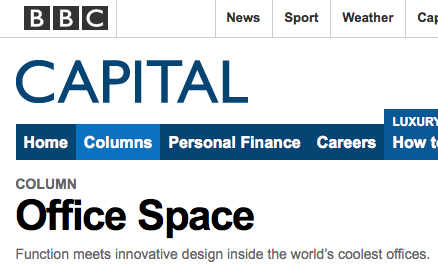 Completed a project for BBC on Office Spaces. The first one profiles TBWA/CHIAT/DAY which is an L.A. ad agency who represent Apple/Pepsi/Gatorade and Energizer among others… Check it out now . Also cut a news-junkie paradise piece: Bloomberg’s BLOOMBERG. Cut a trailer for a film called Tilva Ros. The first Serbian Skater Indie flick! The Amish are fascinating America right now. Just finished working on Breaking Amish Season 1 , which satisfied viewers to record numbers. As well Amish Mafia … Even, bigger numbers; highest rated Discovery Channel premiere…in the history of Discovery! *27 years*! Breaking Amish: Brave New World and Breaking Amish: Los Angeles Premiered July 2013 also became very successful. Yes, we are doing a reunion show for Love & Hip Hop: Atlanta… Get ready people! Real Housewives of Miami Season 2 starts soon… Look out America! 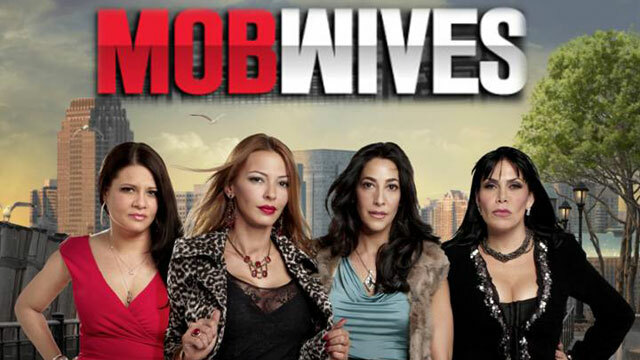 Now cutting Mob Wives: Chicago for VH1. Stay tuned! Wrapped Why Am I Still Single?! A new dating/matchmaker show for VH1 which debuted 10/16/2011. Wrapped on Russian Dolls (aka Brighton Beach). Lifetime’s first “docu-soap”, Premiered July 27 after Project Runway! Check out my trailer for “The Freebie” at Visit Films. LA Times on Jersey Couture! — Just got picked up for Season 2! 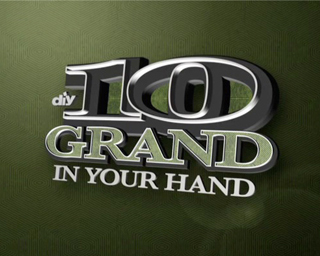 “10 Grand In Your Hand” hits DIY Channel !